Microsoft has pushed back the release of their next flagship smartphone once again, with a report from the usually-reliable Windows Central claiming the Surface Phone won't hit consumers until early 2017. The report guesses that Microsoft will align the launch of the Surface Phone with the release of Windows 10's second Redstone update, which is slated for release around spring 2017. Between now and then, the company isn't planning to release any Lumia devices at all, instead phasing out that line of phones in favor of giving Windows Phone a big hardware refresh in 2017. 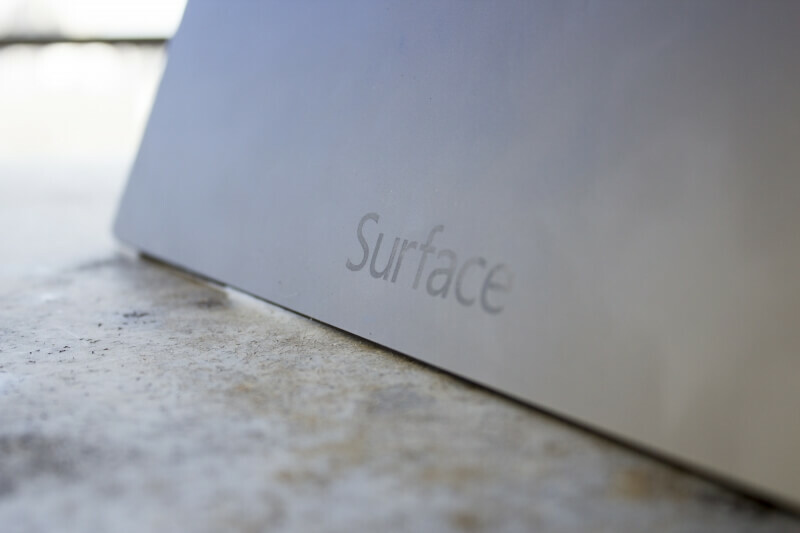 When the Surface Phone launches, there will reportedly be three models coming for the consumer, business, and enthusiast audiences. Windows Central doesn't have any information on what will be the differences between these handsets, but you can guess there will be differences in hardware and pricing while keeping a similar design language. One thing that likely won't happen is an entry-level Surface Phone, as Microsoft has kept their Surface brand as a premium option for Windows devices. Instead it seems like Microsoft won't be releasing a new budget Windows Phone, perhaps due to strong competition from Android devices produced by Chinese OEMs. In the large gap between the launch of the Lumia 950 and the Surface Phone, which could be as large as 18 months, Microsoft is leaving it up to their hardware partners to release new Windows 10 Mobile handsets. HP is one of those partners that will launch the Elite x3 later this year, with a big focus on business computing and Continuum.